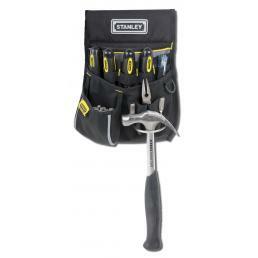 In some professional situations you may need to have all your tools with you, but you are working in confined spaces where there is no space for your toolbox. 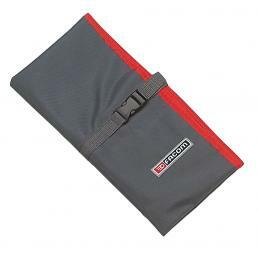 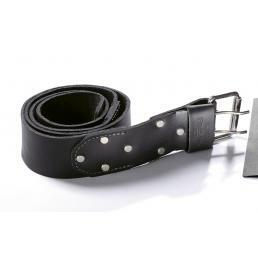 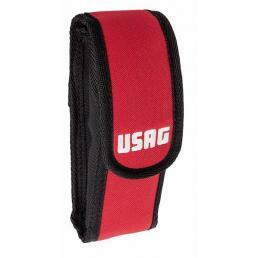 In cases like this it is very useful to have a sheath, a work vest or a tool pouch. 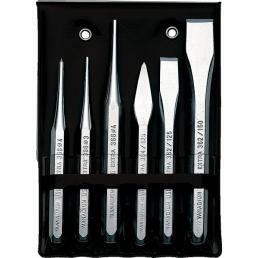 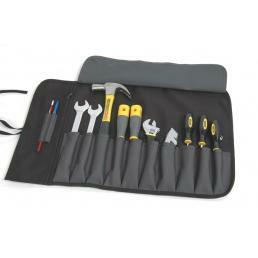 It is the perfect solution to always bring your own tools with you and have them handy next to you. 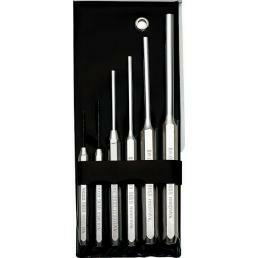 In our catalog you can find numerous models of tool sheath: drill sheath, chisel sheath, hammer sheath, double pocket sheath... each one made of first choice materials, resistant to wear and intensive use. 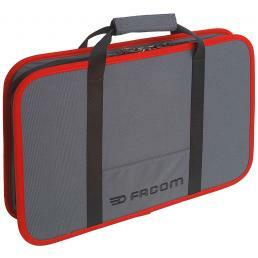 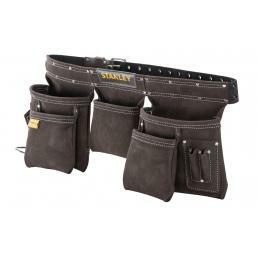 Alternatively you can opt for a tool carrier, practical and lightweight, but at the same time resistant to wear and intensive use. 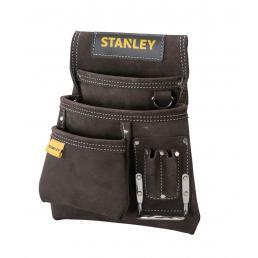 Then there are times when you need to bring a large number of different tools with you, but you do not have space for a toolbox: in this case, the best solution is a work vest. 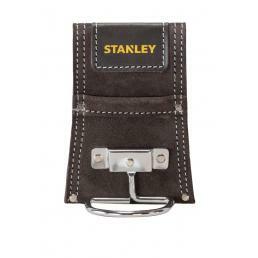 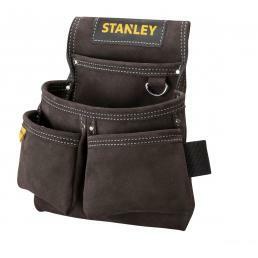 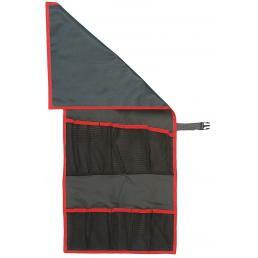 It is a working garment in breathable fabric with numerous pockets to store your hand tools. 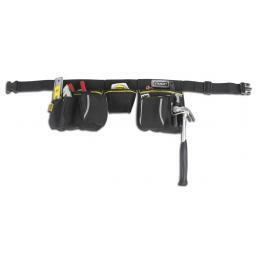 In addition, the latest models of tool goggles have reflective strips and are ideal for use even in low light situations.